This is my big brother Andrew, aka Anj (he's a year older). Growing up, we were referred to by the rest of our family as ‘the boys’. We shared bunk beds back in the day. 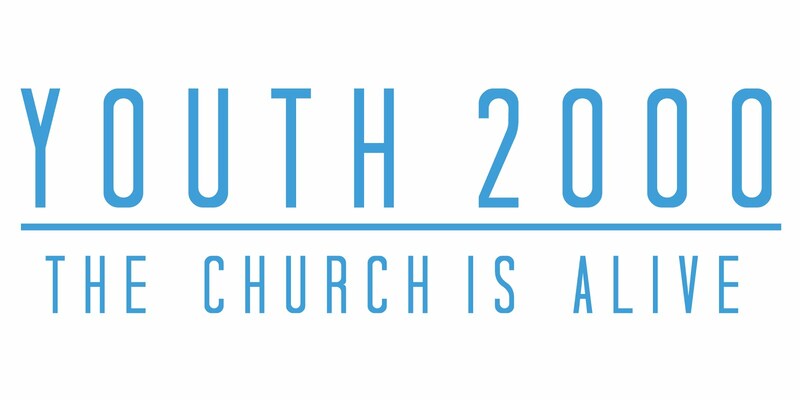 For years, we were the two crushed under the weight of sleeping bags in the back of the seven seater Renault on family holidays, and trips to Youth 2000’s Walsingham festival. But for all our shared experiences, we’re obviously very unique. Anj is a far better dancer, he’s got serious rhythm. He loves to sing but mostly ignores the concept of lyrics. He loves the idea of drinking because he’s seen too many Bond films, but will recoil after drinking wine and say ‘really nice’ as his whole face screams, ‘that was so gross’. He’s Catholic too. We altar served together for years and we share a love of Praise and Worship. But most of all, he's a brother and he’s been funny to me in every way brothers are funny to each other. And he’s got Down’s Syndrome. 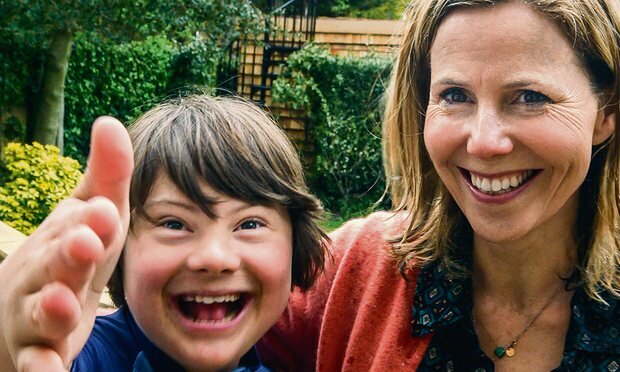 I’m writing this all up because on October 5th the BBC aired a documentary fronted by Miranda star Sally Philips called, A World Without Down’s Syndrome? Philips, herself the mother of a boy who has Down’s Syndrome, felt prompted to make her first documentary about this subject after the NHS announced plans to introduce a new prenatal test that at 10 weeks can detect Down’s Syndrome in a child with 99% accuracy. Even before this, 9 out of 10 women who found out that the child that they were carrying had Down’s Syndrome, chose to have an abortion. I was reading a Guardian article about this documentary, and it floored me when it stated this. 100%. That stayed with me for a while. And I felt heartbroken on two fronts. Obviously firstly for those Down’s children who would never make it to the world beyond the womb, but also for those parents, who through some kind of combination of ignorance and fear, were throwing away children that would change their lives for the better. All my life, I have been lucky enough to grow up around people with disabilities. Not just my brother. We’ve had many family friends with children just the same, or who had adopted someone with Down’s. Or who had children who were more severely disabled, wheelchair bound and unable to use words. All of them, have changed my perspective on many things in life. I was at a wedding a good couple of years ago, and on my table were my parents, and one of the severely disabled children of our family friends. To my private shame, I was a little bit annoyed to be on this table, I wanted to be with who I considered to be the cool kids. But, there I was. And a funny thing happened. Every time my sister would get up to go and get something, this boy would look around a little, and swing an arm out to knock over her empty chair. The first time, I was caught off guard, but I saved it from toppling completely, and as I looked at the boys eyes, I could see him laughing. He was teasing me. I returned to my meal and then I caught the same thing happening in my peripheral vison, and caught the chair again. I’m going to say this happened around six times, and each time I let it get closer to falling, and each time this guy cracked up more. Without words, we were sharing this hilarious, experience of completely innocent joy. With all of the people like this that I’ve met, I meet them in loving Catholic families. Watching this documentary, and realising how society is moving, I knew more than ever that this was something that differentiated us from popular thought. There seems to be an inherent valuing of all life among Catholic families. Where does it stem from? ‘If human dignity were based solely on the successes and accomplishments of individuals then those who are weak, sick, or helpless would have no dignity. I had this discussion over a pint with a friend before the summer. Our dignity, if it is based on our abilities, will change throughout life, but I hope to be seen as just as dignified a person when I am old, as I am now. Our dignity is inherent in the fact that we are people, no matter what else. 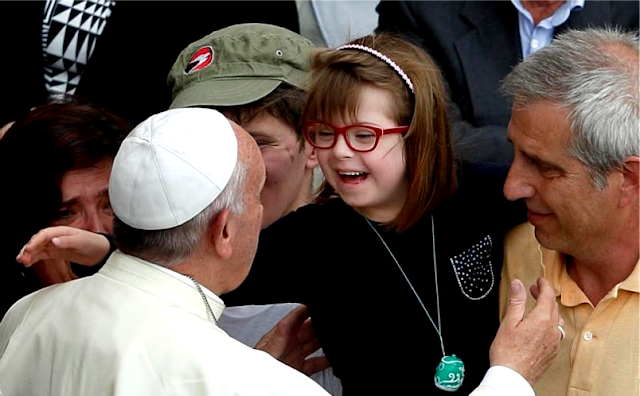 Of course, we go another step further as Catholics: we are all loved creations of God. All that being said, these relationships can be difficult. My brother often demands more patience from me, I have to change how I try to communicate with him. Sometimes it’s really hard, but he encourages me to self-sacrifice, and he encourages my family and my parents to this, which is actually, encouraging love, because that’s what self-sacrifice is. More of love in society would not be such a bad thing. There's a point in the documentary where one of the scientists behind the new test asks Sally Philips about her son outliving her, and describes her son as a 'long term burden'. Sally's reply really sums up this whole conversation. 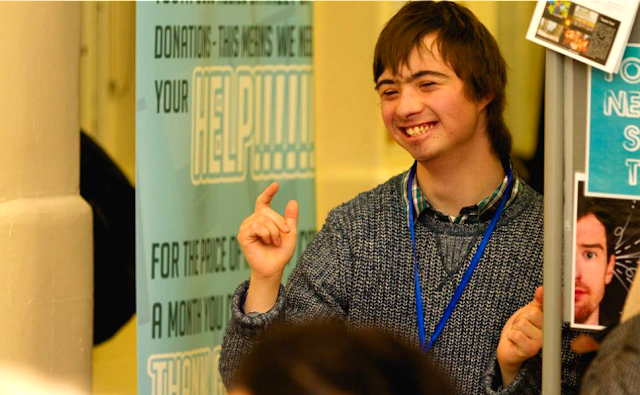 As we become increasingly comfortable as a society, picking and choosing what we want of life and even who we want in the world, people with disabilities encourage us to see things differently. But even if my bro didn't encourage the good in me or show me a new perspective, he would still be of just the same value as me. Hopefully that's obvious. Our manifesto has to be love. That's the world I want to see. And it's a joyful one at that. "There’s great value in things not being perfect. There’s a crack in everything, that’s how the light gets in. And the imperfections are where humanity is most visible." 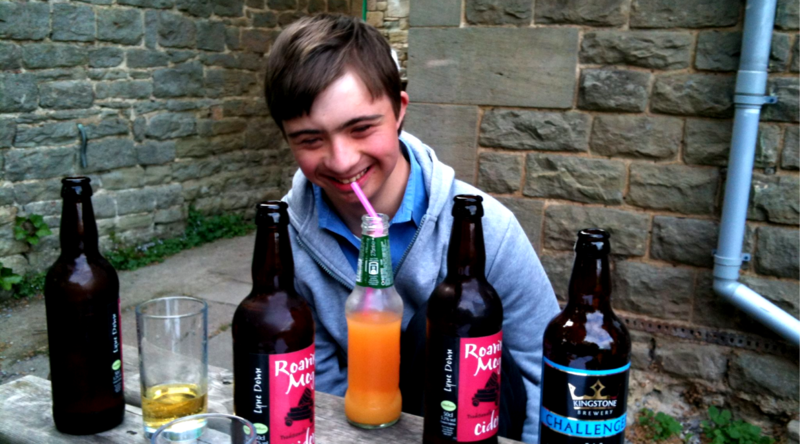 Sally Philips – A World Without Down’s Syndrome?